Prospect Park Alliance invites all local ghosts and ghouls to the Annual Halloween Haunted Walk and Fair! 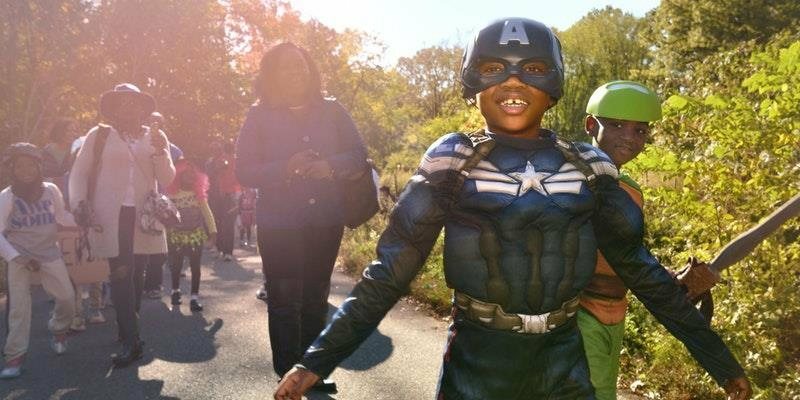 This much-anticipated annual event brings thousands of kids and families for free, ghastly fun to Prospect Park. Encounter zombies, werewolves, witches and other Halloween spirits on a haunted walk through the woodland Lookout Hill, ideal for families with children ages 7-12. All ages can enjoy a festive Halloween Fair on the Nethermead, featuring family-friendly activities, as well as sweet and savory treats from some of the city’s top food trucks. The festivities continue at BKLYN BOO! at City Point, our official after party, taking place at City Point in downtown Brooklyn!